Congrats Pedro! Although a pic from last year, it was the best one put up on the board this past month! 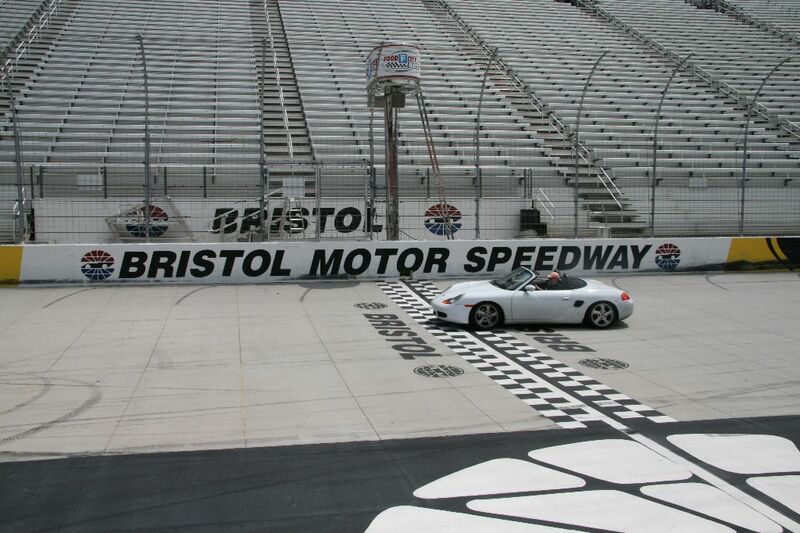 ... BRBS 2009, since last year we didn't go to Bristol.